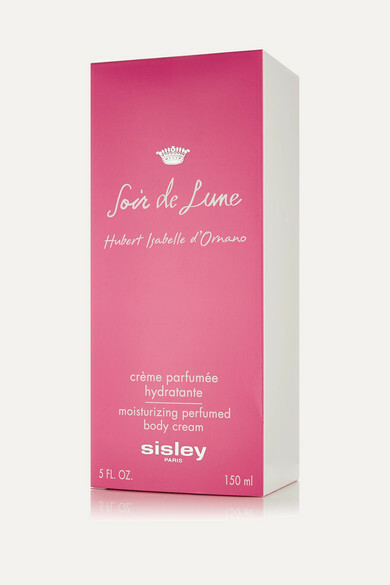 Beautifully fragranced with its floral 'Soir de Lune', Sisley - Paris' body cream provides a refreshing sensation of comfort and relaxation. Its smooth formula is quickly absorbed, leaving behind supple and exceptionally hydrated skin. The travel size is ideal for stowing in your tote.